Have you purchased a Lorex, Swan, or Q-see camera system? Installation does not have to be expensive or complicated. When you work with us, we can professional install your system. We don’t just set up your cameras, we make sure that your cameras have the best angles of your building’s exterior or interior area. You don’t just want your cameras installed, you want them installed professional and perfectly, so that you do not have to worry about whether or not your cameras are capturing any misdeeds or illegal activity. 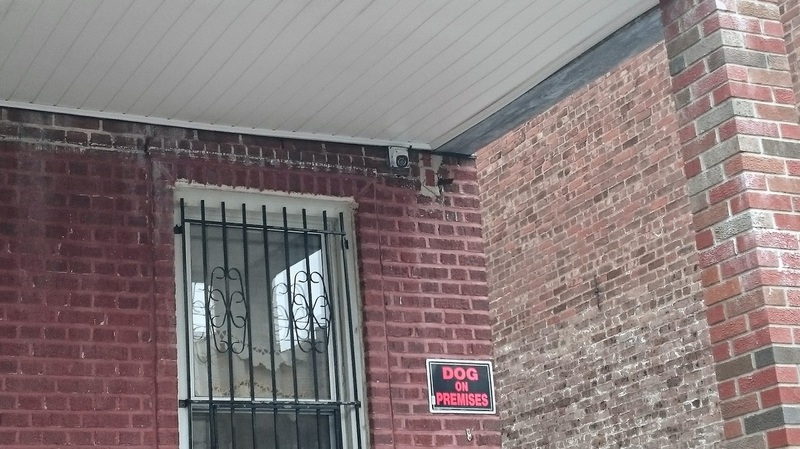 If you’ve purchased a Lorex security camera, we can install it in your New York business or residence. These cameras are extremely high quality, but to really get the best images out of your camera, they need to have the right location and the right position. Our installers have years of experience installing Lorex cameras, making it simple and easy to get cameras that you need, installed correctly the first time. 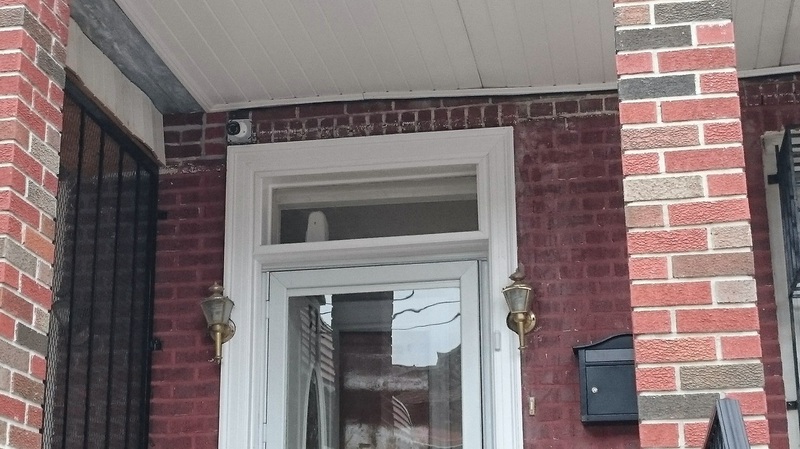 Additionally, if you have a self-installed Lorex security camera system,we can service it, to make sure you have the best view, for the best home security. The best way to protect your home or business from intruders, vandals, and thieves is with a great security camera system. Swan provides high quality cameras that are simple to use,if they are installed correctly.With a wide variety of Swan security camera systems to choose from, it might be difficult to find an installation guide that gives you the correct information about how to position your cameras and how to hook them up to your remote viewing system. Our trained professional can make sure your Swan cameras are properly installed, so you never have to worry about whether or not they work or in the best position. If you have just bought a Q-see security camera system,call us to professional install your system in your home, office,or other property. These cameras can help protect your property from all kinds of crime, and can help the police find and persecute those who do break the law on your property.One of our trained installation staff will come to your property and professionally install your security camera system, making it easy to monitor any and all activity on your property.